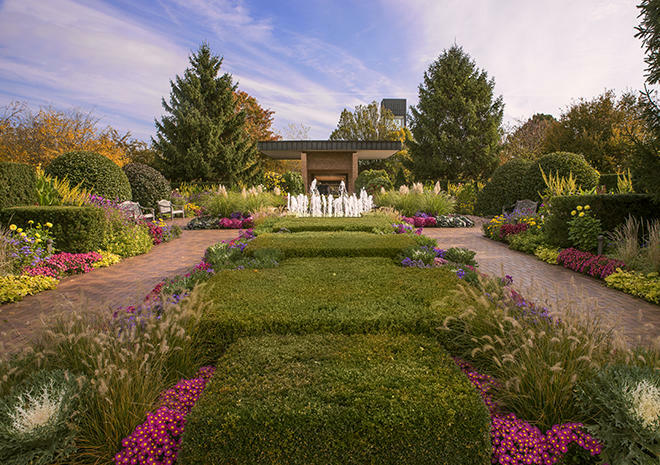 The Chicago Botanic Garden opened more than 40 years ago as a beautiful place to visit, and it has matured into one of the world's great living museums and conservation science centers. 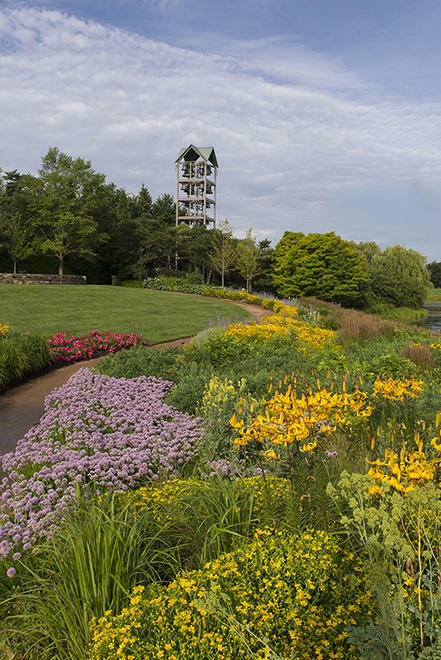 Every year, more than one million people visit the Garden's 27 gardens and four natural areas, uniquely situated on 385 acres on and around nine islands, with six miles of lake shoreline. 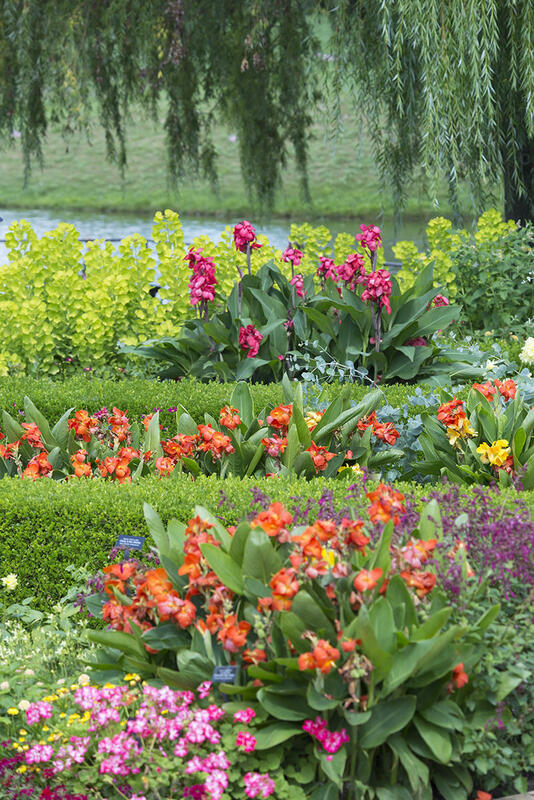 The Garden also has a renowned Bonsai Collection. 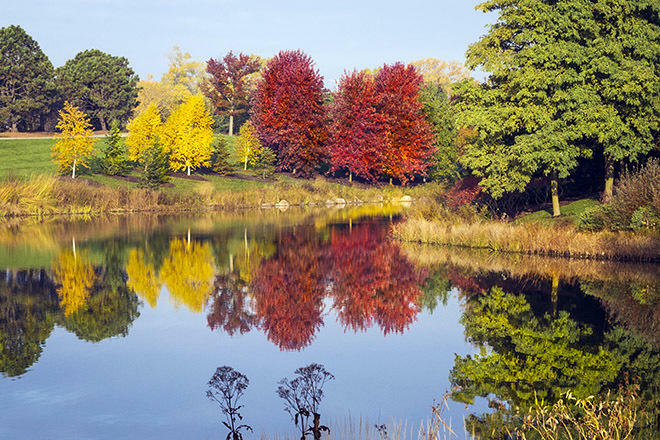 The Chicago Botanic Garden has 50,000 members—one of the largest memberships of any U.S. botanic garden. People of all ages, interests, and abilities participate in programs, take classes, and stroll the grounds year-round. 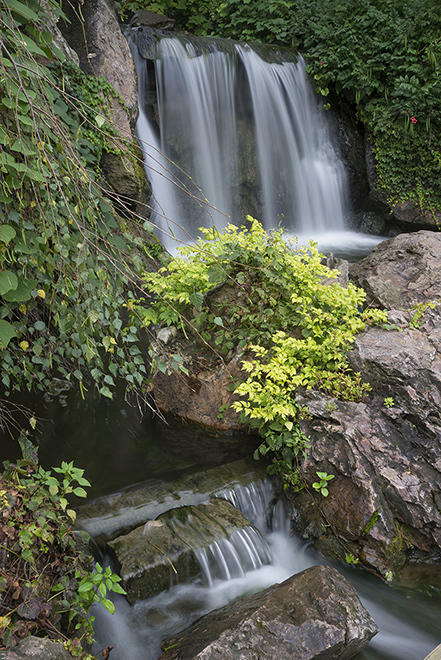 Within the nine laboratories of the Garden's Daniel F. and Ada L. Rice Plant Conservation Science Center, scientists and graduate students conduct a wide array of plant research. 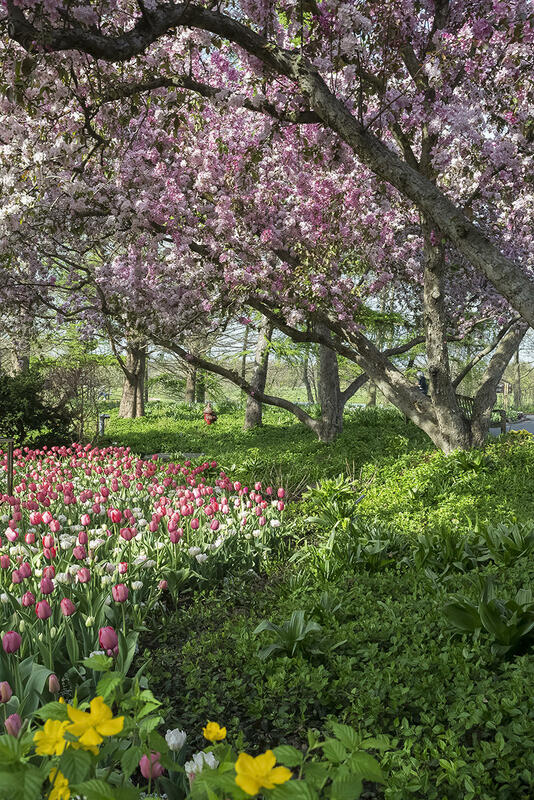 The Garden is one of only 17 public gardens accredited by the American Association of Museums. Its Lenhardt Library contains 150,000 volumes—including one of the nation's best collections of rare botanical books.